Hello, Dreamspinner readers! For those who don’t know me, I’m J. C. Long, and I’m a writer by night and an English teacher by day who’s been living in Asia for several years, right now in Japan. My most recent release is Broadway Babe, a novella that takes place behind the curtains of a Broadway musical. 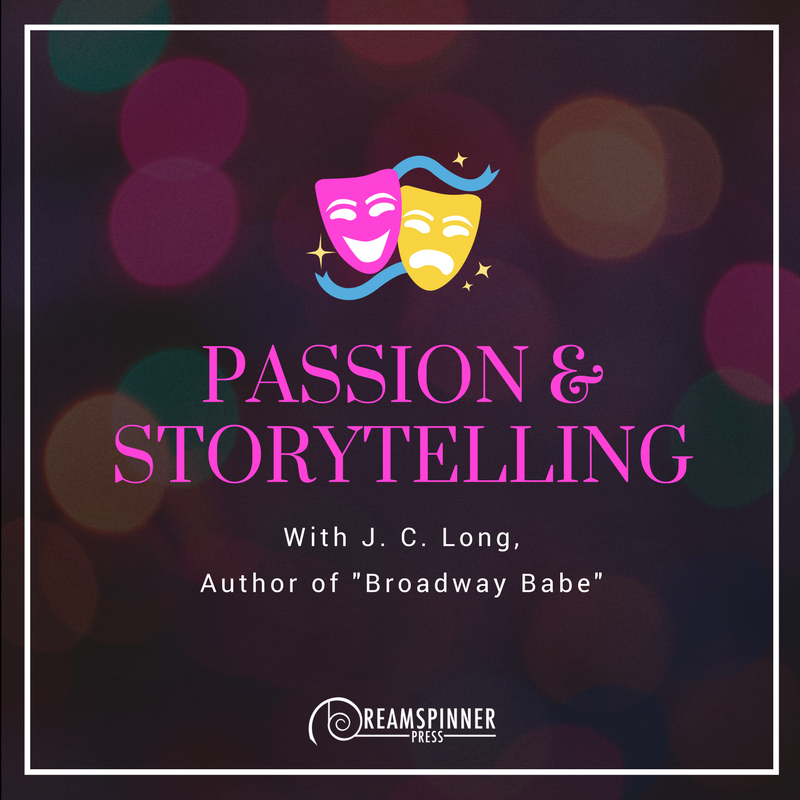 At its heart, Broadway Babe is about passion, creativity, and drive. Broadway performers have all of those things, in spades. The inspiration for the story comes from my own life—I was in theatre for the majority of my childhood, and it’s played a major role in my life and shaping me as a person. I learned so much about owning myself and the masks that we wear around others. It was theatre that surrounded me with wonderful friends and a support system that allowed me to come out in high school and have a relatively safe experience (compared to others; I had my share of bad experiences, but others had it so much worse). While I never made it to Broadway, I love performing and the feeling I get from it. Acting is about storytelling—embodying the role of a character to communicate the words of the playwright. I feel like writing is a lot like that, to be honest. When I’m writing I will often read my dialogue as if I am the characters so that I can see how it makes sense. An actor has to get inside the head of the character, understand their motivations beyond what’s on the page to truly embody the story and make their characters alive. That’s the hallmark of a good thespian—someone who can make a character seem like a real person, as opposed to a two-dimensional character who is just going through the motions because the script said so. Interestingly enough, this is also the hallmark of a good writer—can he or she make the character’s seem three dimensional, give the essence of motivation behind actions, instead of a simple case of “this is happening in order to advance the plot even though I have no real reason to act this way”. In this current day I think everyone needs a little pick me up, some happy considering the darkness that we’re facing, with the Dark Lord in the White House. I really think that Broadway Babe delivers in the feel good department. I did my best to keep it as low on angst as possible so that everyone could read it and come away happy. Don’t worry, Tate and Mike get their happily ever after! What’s romance without it, right? Now, everybody likes a giveaway, right? 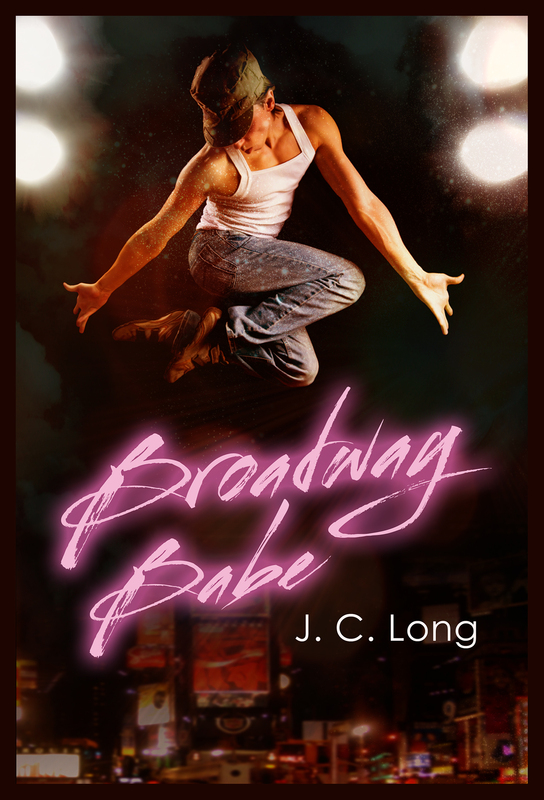 Well, I’ll be giving away one free eBook of Broadway Babe to a lucky participant! If you want to enter, I hope you’ve been following my blog tour (if not you can go to my website, listed below, to find links to all the stops) because for your entry I want you to tell me which of my seven other blog stops was your favorite. What did you like about it? Simply reply that to this post and I’ll use a random number generator to select the winner in 72 hours! Good luck, everyone, and I hope you enjoy Broadway Babe and meeting Tate and Mike! Check out Broadway Babe today! Tate O’Connor has worked hard to realize his dream of dancing on Broadway, and it’s about to pay off with a premier in his first show. He doesn’t expect the distraction of sharing the stage with his celebrity crush: Broadway superstar Mike Chang. Drama ensues both onstage and off as Tate and Mike work closely and realize there could be something between them. However, there are those who don’t think an up-and-coming dancer is good enough for someone with Mike’s talent and fame, and rumors and misunderstandings might lead to broken hearts if Tate and Mike can’t work through their confusion and insecurity. J. C. Long is an American expat living in Japan, though he’s also lived stints in Seoul, South Korea—no, he’s not an Army brat; he’s an English teacher. He is also quite passionate about Welsh corgis and is convinced that anyone who does not like them is evil incarnate. His dramatic streak comes from his lifelong involvement in theater. After living in several countries aside from the United States, J. C. is convinced that love is love, no matter where you are, and is determined to write stories that demonstrate exactly that. J. C.’s favorite things in the world are pictures of corgis, writing, and Korean food (not in that order… okay, in that order). J. C. spends his time not writing thinking about writing, coming up with new characters, attending Big Bang concerts, and wishing he were writing. The best way to get him to write faster is to motivate him with corgi pictures. Yes, that is a veiled hint. Squee!! I can’t wait to read it!!! Becca: I’m excited you’re excited! Dee: Anne Cain did a wonderful job with the cover! I love it. and I had a lot of fun writing Tate’s interview. It was nice to see them in a silly fun back-and-forth.